Rigol’s test gear has something of a history of being hacked. Years ago the DS1022C oscillocope was hacked to increase bandwidth, and more recently the DS1054Z was hacked to unlock licensed features. Now, it’s the MSO5000’s turn. 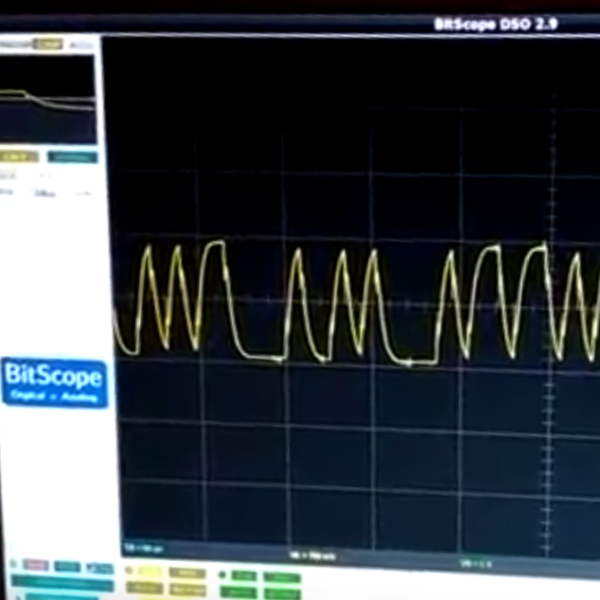 Over on the EEVBlog forums a group has been working on hacking another Rigol, the MSO5000, a 70 MHz oscilloscope which can be upgraded to 350 MHz via software licensing. Various other features including a two channel, 25 MHz arbitrary waveform generator are also built-in, but locked out unless a license key is purchased. The group have managed to enable all the locked options without license keys. The hack is quite simple. The Linux system running on the scope has a default root password of, you guessed it, “root”. After logging in over SSH with these credentials, the user just needs to modify the startup file to add the “-fullopt” flag to the “appEntry” application. This starts the application in a fully unlocked state, which gives access to all the features. The MSO5000 costs about $1000, and the bandwidth option alone adds over $3000 to the price. If you’re willing to risk your warranty, and you have the skills to edit a file with vi, this hack provides a serious upgrade for free. If you have a DS1022C you’ll find our reporting on its hack here, and likewise DS1054Z owners will find theirs here. [ttsiodras] tells an epic tale of getting a custom Debian kernel installed on an Asus MemoPAD (ME103K) tablet. Skipping to the end of the saga, he discovers what looks like serial data coming out on the headphone jack when the system boots, but the signal was so distorted that he couldn’t simply interpret it. The solution turns out to be attaching a level-converter chip. A level converter is a non-inverting amplifier, usually with a Schmitt trigger for immunity against noise. In this case, it acts like a “binarizer” — outputting a high voltage when the input rises above a threshold, and a low when it drops below. It’s the right part when you need to clean up a messy digital signal, and in this case works just fine because the capacitive distortion effects slow down both the leading and trailing edges of the signal, keeping the serial data’s timing intact. That was the spoiler. If you want to read up on putting a custom Linux on an Android device, check out [ttsiodras]’s first post where he backs the machine up, and the second where he gets his custom kernel up and running. If you’re ever faced with an Android tablet that hasn’t been owned yet, or if you just have a DIY streak, this should help you get started. 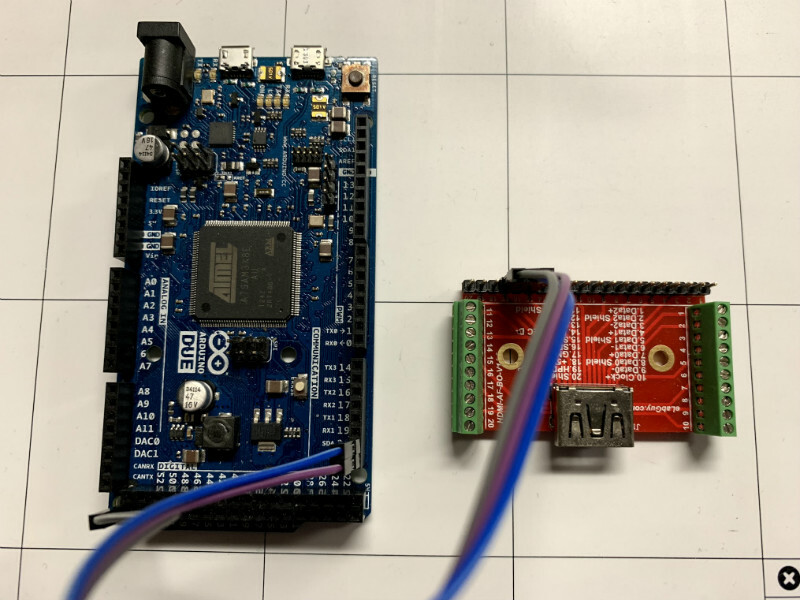 Using the audio jack for serial is actually not uncommon, and discovering a serial terminal that listens at boot time is our favorite way to wedge a Linux OS into odd devices. So when you see a funny, distorted signal coming out at 115,200 baud, take a moment to clean its edges up and see what you’ve got. As home automation grows more and more popular by the day, the free market is taking notice and working to supply the demand. The Wink Hub is a part of this current trend. It’s a device that allows many of your wireless devices to talk to one another. Things like lights, thermostats, door locks, garage doors…and many other devices can all connect to the hub. Typically, you use a program on your phone or tablet to control these devices. But because this is a closed source gadget, it can’t connect to everything, until now. A hacker was not only able to root the device, but he also gained the ability to connect to devices it was never designed to connect to. 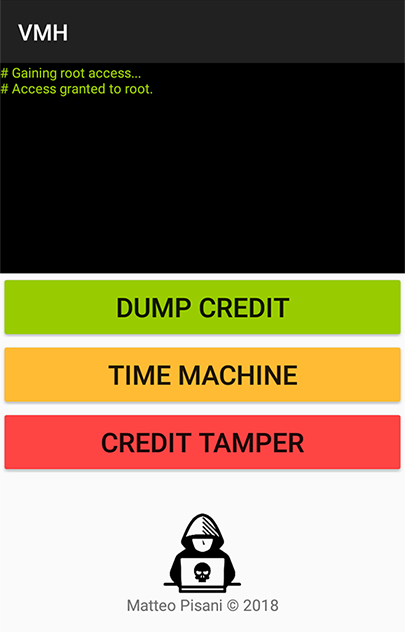 [Michael] was able to get root and take control of some of the devices used with one of Wink’s main competitors – SmartThings. The process is not for the faint of heart and requires at least a yellow belt in Linux-Fu. [Michael] points out that you should use a Wink Hub that you don’t care about as the possibility of bricking it is there if something goes wrong. We’ve seen a few instances of rooting the Wink and are happy to see these hacks maturing. It’s a shame the thing is locked down since the multiple radios make the hardware capable of being a great cross-platform hub. For legacy and better user experience, cross-platform operation is paramount. The industry isn’t moving in that direction… Phillips recently removed support for devices outside the Hue family. But the community wants this functionality and their push back led to a hasty reversal of Phillips’ changes. Hackers like [Michael] are showing what your home could be like if connected devices were free to interact with one another. Want a low-cost ARM platform? Grab a Prepaid Android Phone! What would you pay for a 1.2Ghz dual-core ARM computer with 1GB RAM, 4GB onboard flash, 800×600 display, and 5 megapixel camera? Did we mention it also has WiFi, Bluetooth, and is a low power design, including a lithium battery which will run it for hours? Does $15 sound low enough? That’s what you can pay these days for an Android cell phone. The relentless march of economies of scale has finally given us cheap phones with great specs. These are prepaid “burner” phones, sold by carriers as a loss leader. Costs are recouped in the cellular plan, but that only happens if the buyer activates said plan. Unlike regular cell phones, you aren’t bound by a contract to activate the phone. That means you get all those features for $15-$20, depending on where you buy it. The specs I’m quoting come from the LG Optimus Exceed 2, which is currently available from Amazon in the USA for $20. The same package has been available for as little as $10 from retail stores in recent weeks. The Exceed 2 is just one of several low-cost Android prepaid phones on the market now, and undoubtedly the list will change. How to keep up with the current deals? We found an unlikely place. Perk farmers. Perk is one of those “We pay you to watch advertisements” companies. We’re sure some people actually watch the ads, but most set up “farms” of drone phones which churn through the videos. The drones earn the farmer points which can be converted to cash. How does this all help us? In order to handle streaming video, Perk farmers want the most powerful phones they can get for the lowest investment. Subreddits like /r/perktv have weekly “best deals” posts covering prepaid phones. There are also tutorials on rooting and debloating current popular phones like the Whirl 2 and the Exceed 2.